February 28 edited March 7 in VFK Developer Ideas! 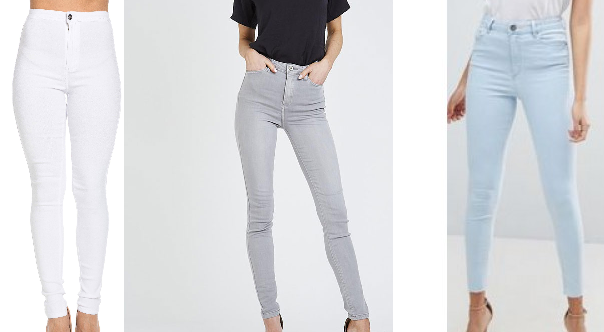 The high-waisted jeans we got in last years Fall Fashions were sooo great, and I would love to see them in more light-wash shades, like white, grey and a very light-wash shade of blue, perfect for springtime. 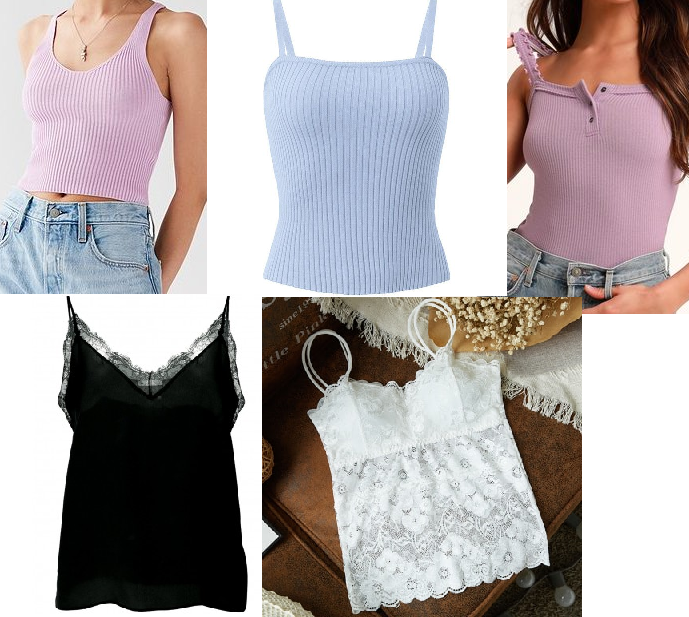 I'd also love to have more basic tank tops in pastel spring colours, or some lacey camis. 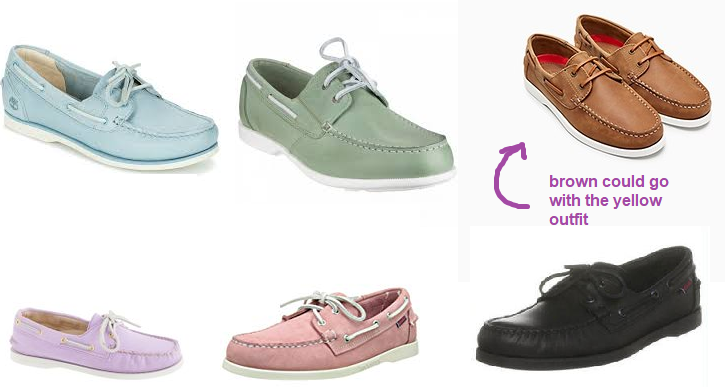 As for shoes, I reaalllyy want some canvas sneakers! 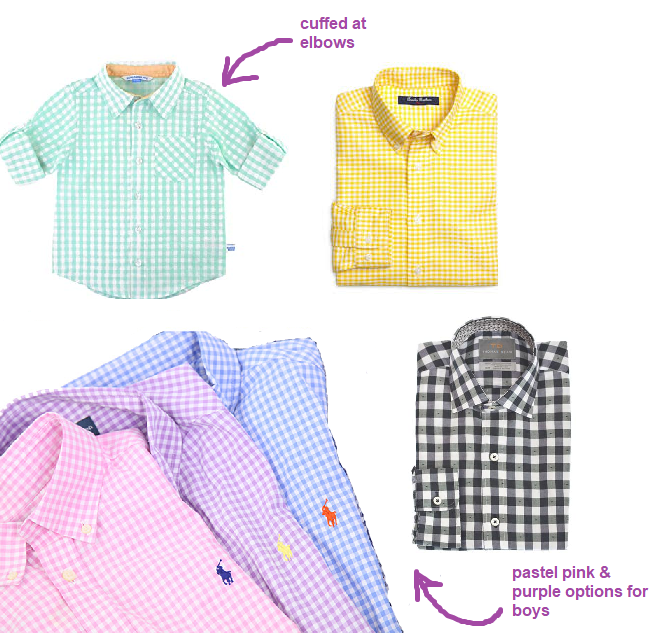 Especially a checkered pair. 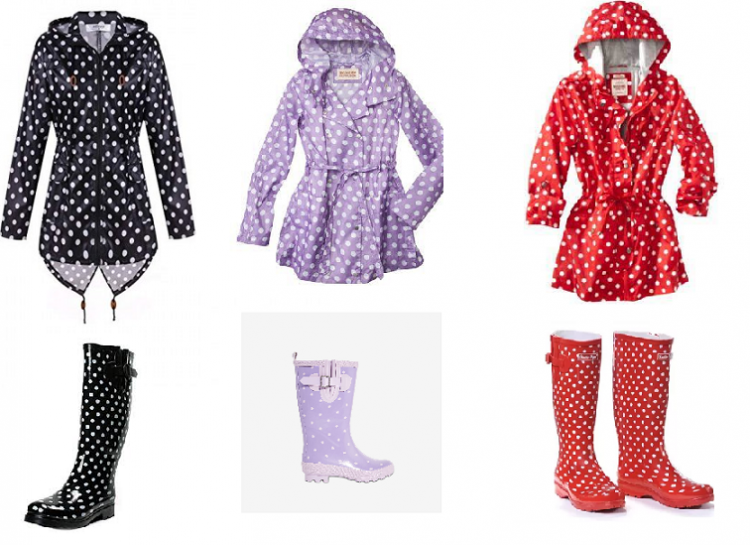 Another thing that comes along with the springtime, is spring showers, so I would love to have some updated rain gear! 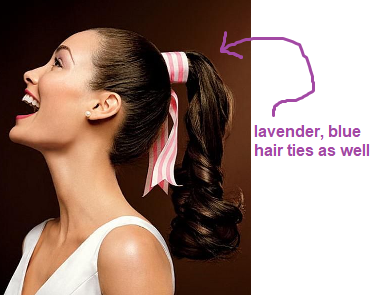 I found the purple pair online and thought it was so cute, so I decided to make a few edits of additional colours. I thought it would be adorable to keep the pyjamas fairly simple and each have their own animal logo: purple with a bunny; blue/green with a sheep (classic VFK colours with the classic VFK symbol); pink with a piggy; and I was too lazy to edit a fourth pair, but I thought a yellow pair with a chick would also be cute! 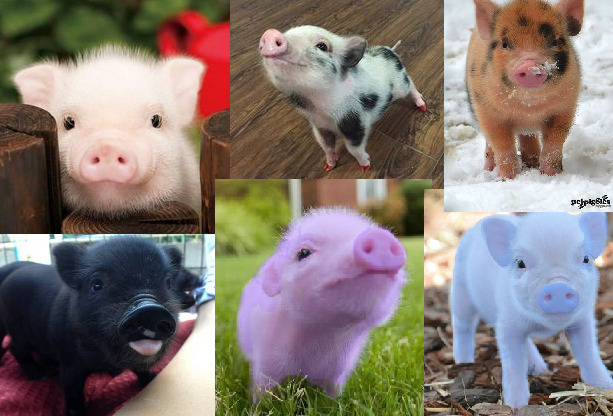 Little baby piggies <3 Natural colours like pink, black, brown, spotted.. as well as some Eastery colours like purple and blue! I've had this idea noted in my phone since last summer, and I couldn't wait any longer to share. 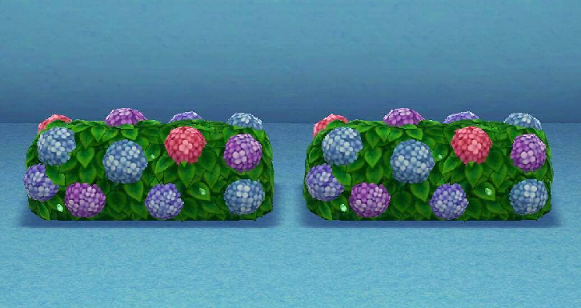 The Mother's Day collectible Gardenia seeds/items were such a hit, so I would love another version of Mother's Day collectible seeds: Hydrangeas! 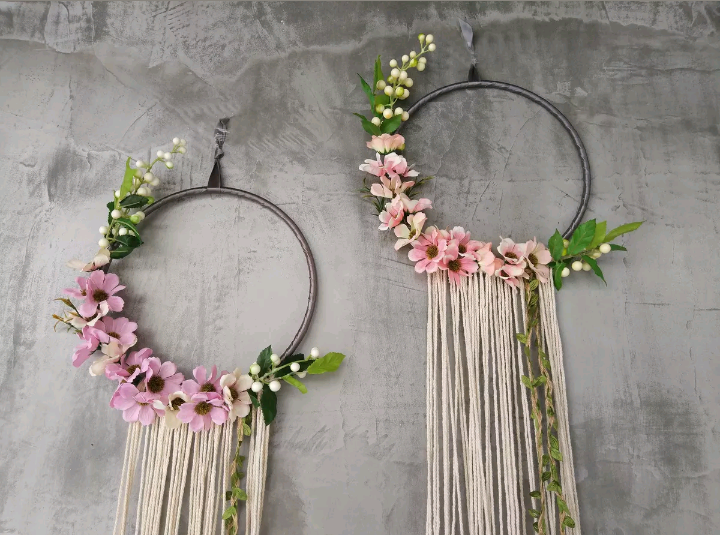 Upon harvesting the collectible gardenias, you would receive one of the following: more seeds, a vase of gardens, a flower hoop, a wreath, a flower crown, or a gardenia pin. 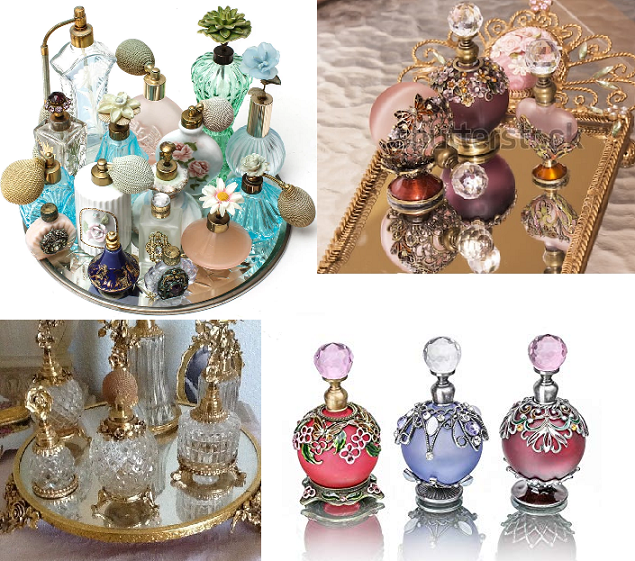 I would be so stoked to have these items remade into hydrangea versions. 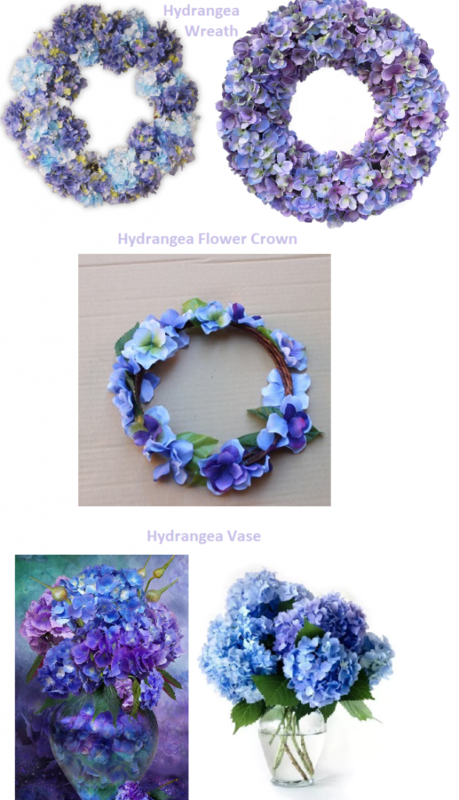 More hydrangea stuff lol! I can't get enough, they're so pretty. Hydrangea Hedges in the Victorian Mazes! 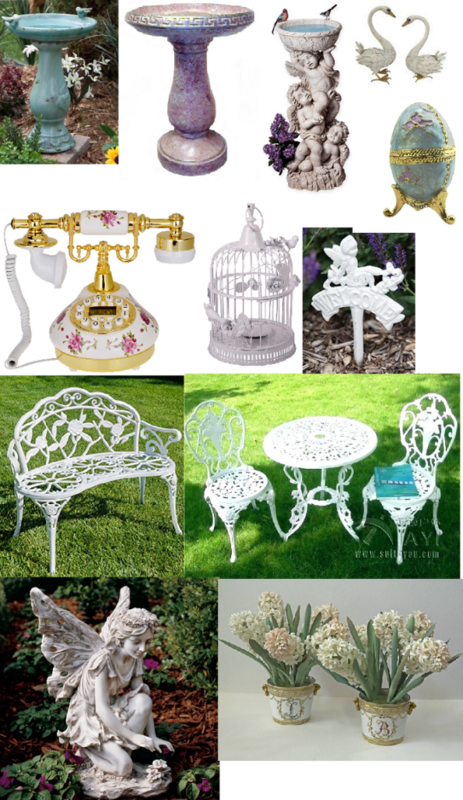 Also, hydrangea hedges with a white picket gate would be so cute. 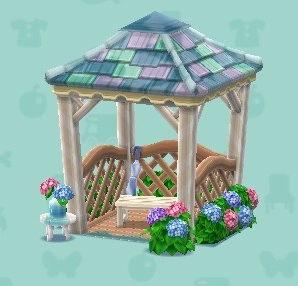 A Hydrangea Gazebo would be great as a rare Victorian Maze award, or as a collectible, or even as a HOST prize. 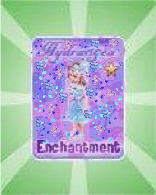 I know the edit is soooo bad lol but you get the idea! Also, just something really random, but I'd love some Atmospheric Rainclouds (maybe in both white and grey), or even just an update to the Atmospheric Clouds that we already have where they rain when rotated. However, if new rainclouds were to be made, I'd like to suggest that they be more translucent (not sure if that's the right word? 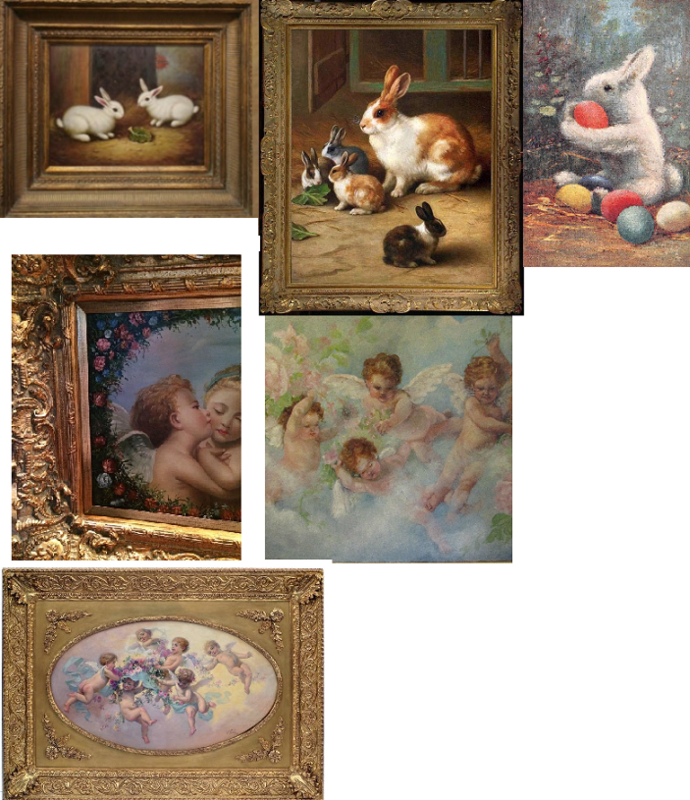 less opaque) than the existing ones, and maybe have a looser shape? The current Atmospheric Clouds are pretty structured, and I think these adjustments could make them look more realistic. 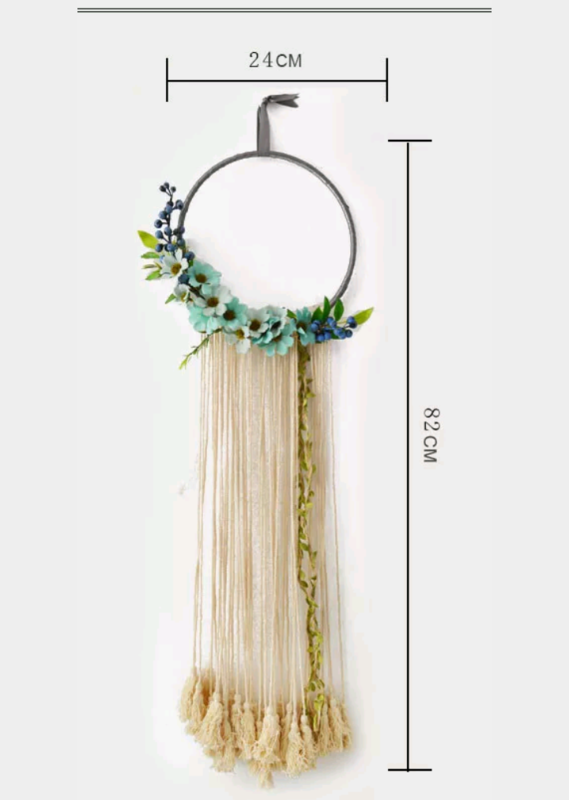 I'm a big fan of simple medals, and I found it funny how we haven't had a basic Flower Medal for a garden contest yet (at least not that I know of). 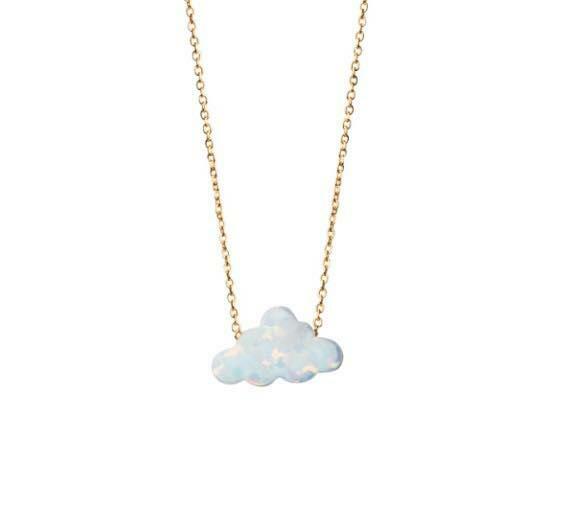 I also have a weird obsession with clouds, and would loooooooove a Cloud Necklace in the Contest Boutique! Retro Age is easily my favourite age on VFK. 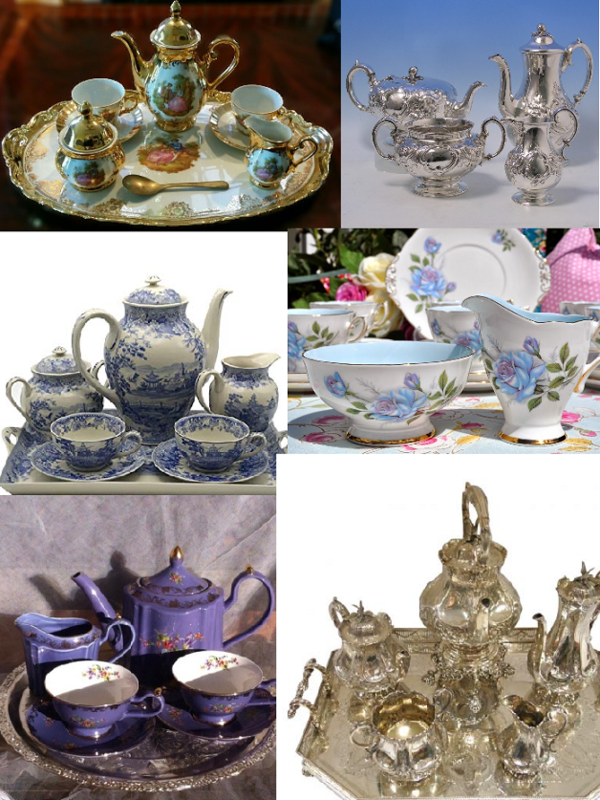 I think it is sooo well done, so for antiques this Anniversary I would LOVE to see a retro theme! The pastel and vibrant colours are perfect for the time of year too. 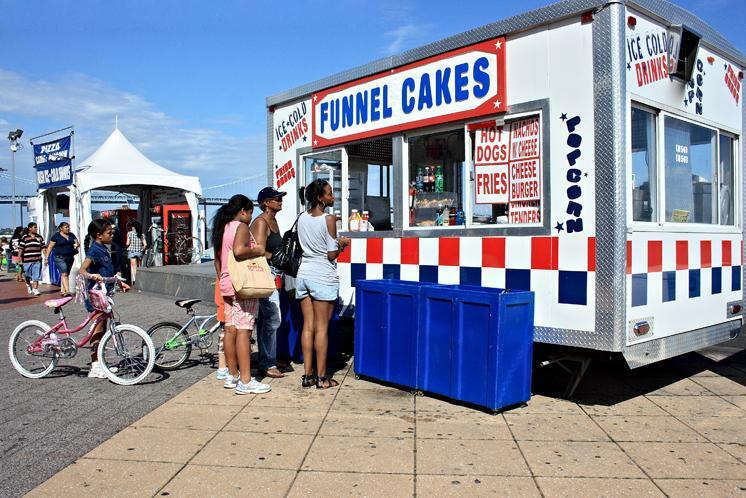 Retro kitchens, retro cars, retro posters, diners, food carts, etc. 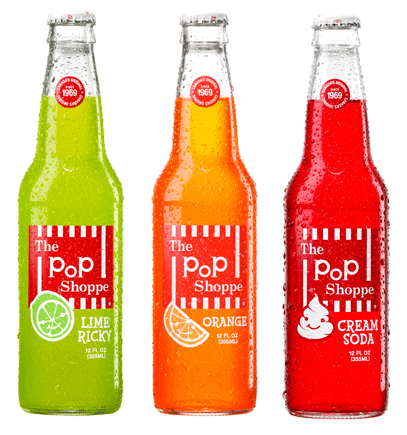 Similar to the Gold Stamps coolers that we have that give your avatar a can of soda to hold when clicked, it would be so cool if, when clicked, the retro fridges gave us a retro soda bottle to hold! I'd honestly love a whole new take on a Retro Membership for the Anniversary memberships this year... 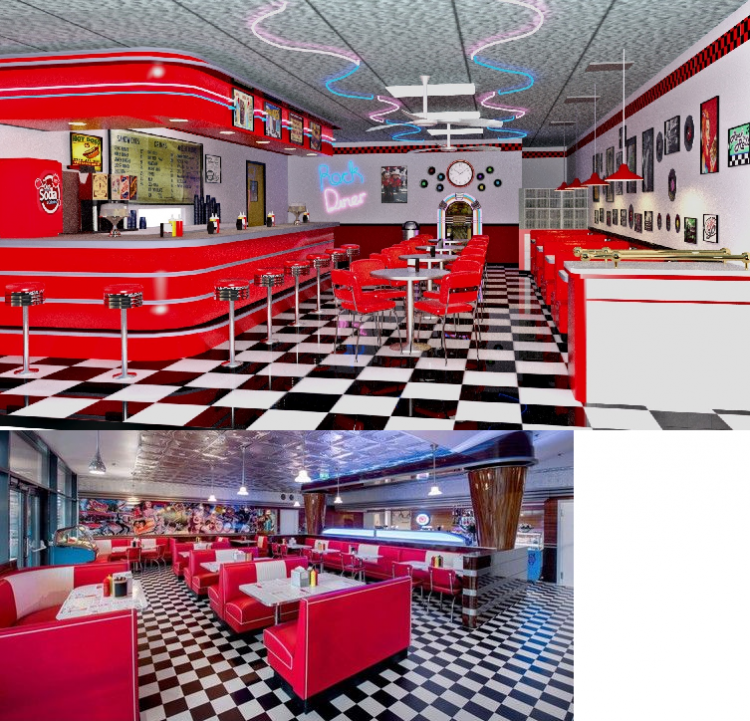 I love retro stuff, but I feel like the 2017 retro membership was more focused on the 'greaser' side of the 50s, with the motorcycles, gas station room/furni, leather jackets and big curly hair. 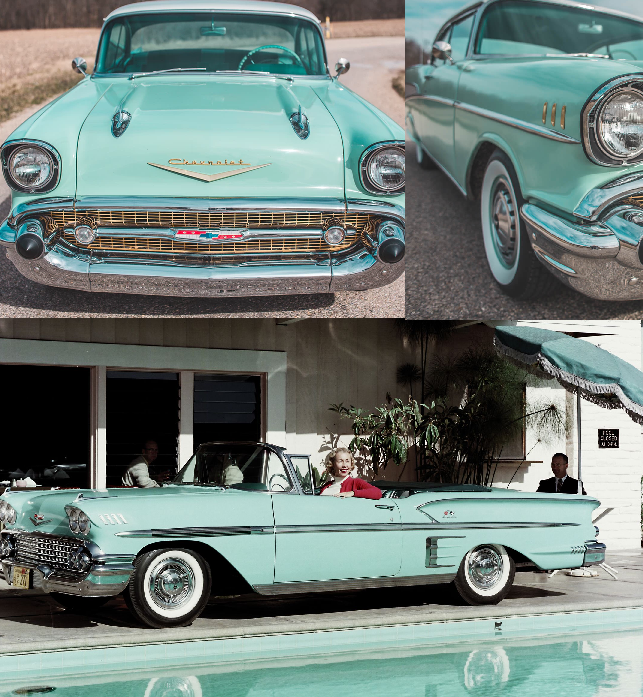 I'd really like to have a more 'preppy' 50s membership. 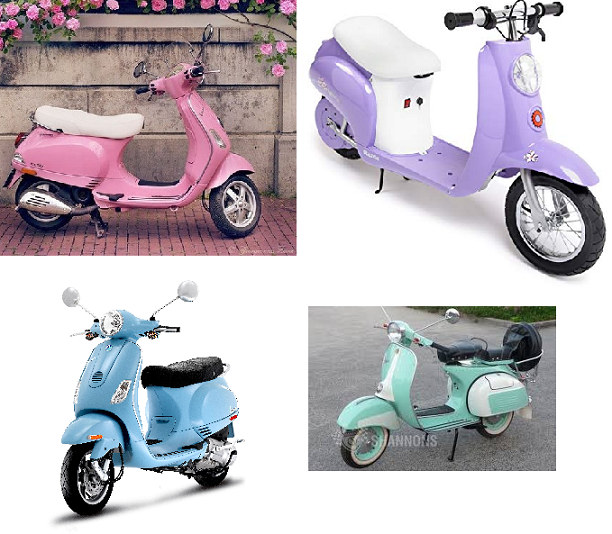 Polka dot dresses, roller blades, sleek ponytails, a diner room, and for the ride-able feature that these memberships typically have, I was thinking of vintage Vespa scooters. 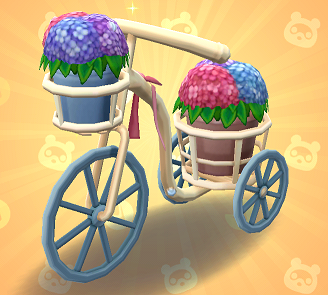 I'd maybe request that these kinda of items be permanently buyable (maybe as a release at Pink Couch cuz I can't even remember the last release there, or ever Gold Stamps), because items like booths, chairs, tables, barstools, counters, menus, condiments, etc. 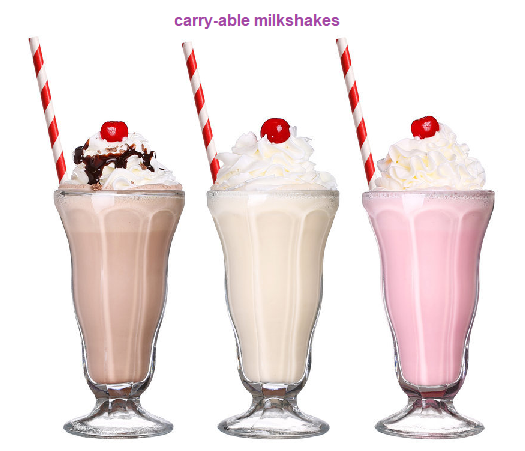 are kinds of items that would be wanted in bulk. Nevertheless, I feel like Retro Age deserves more releases, it's too good to neglect! 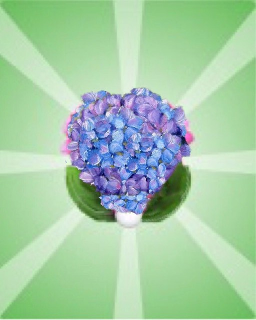 I absolutely LOVE the Hydrangea ideas. Those pins and everything could be perfect. I'm so excited with that idea and I would love to see that come into play. 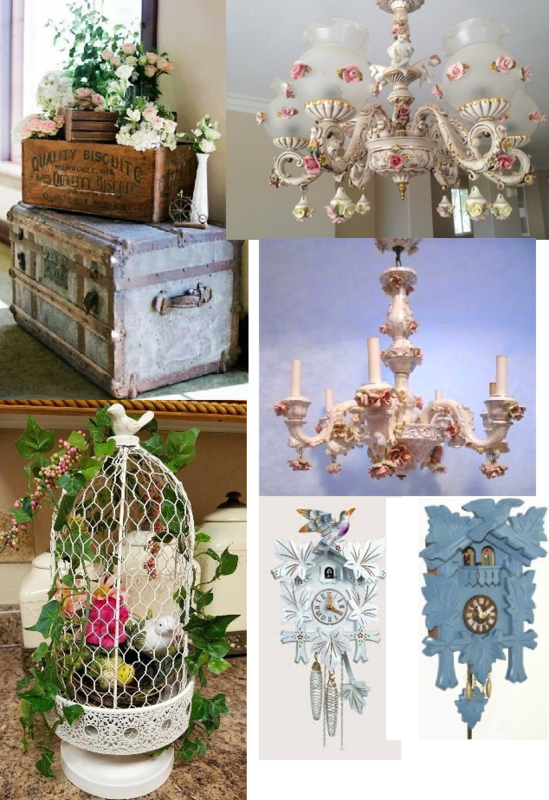 These are some GREAT ideas you guys, it looks like a lot of thought went into it!! YES! 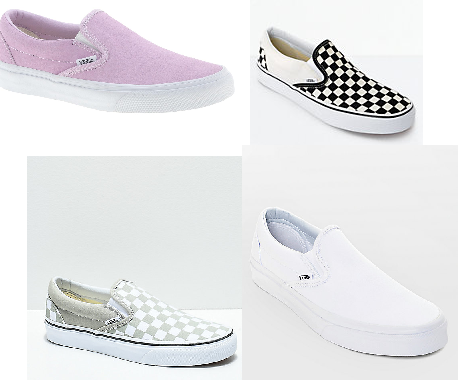 Shoes like Vans would be so cute!!!!!!! When I wear shoes on VFK, I always go for the simple and clean but we don't have many to choose. Even possibly making these craft-able would give us soo many more different color options than the normal 5-6 shop colors and it would be more personalized to the individual (possibly.. plain patterns - credits, checkered pattern - gold stamps?). 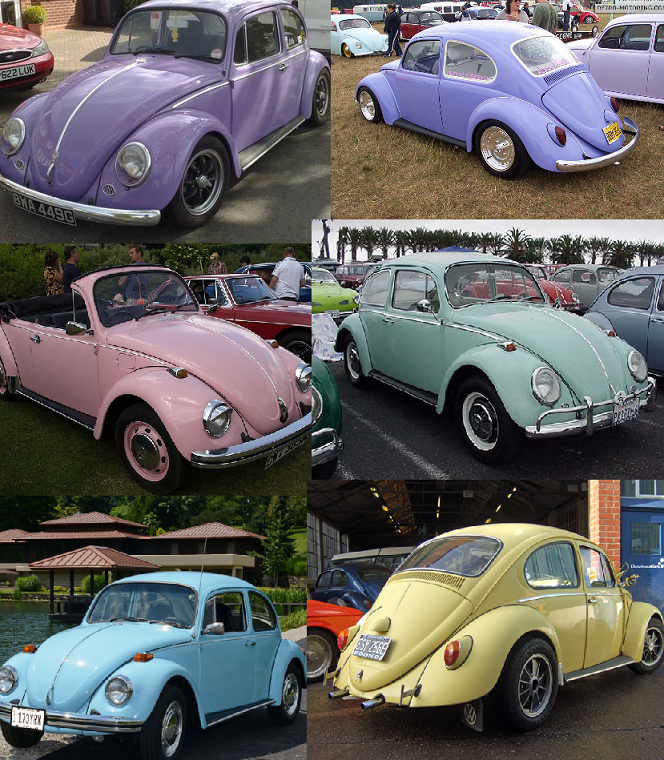 I would definitely love to see these in-game!!!! Definitely think we should be getting new raincoats! Even more now that we have been getting umbrellas, it would be the perfect match! Last raingear we got was a 2011 host prize, maybe some new trendy patterns/colors would be nice and it would give some players a chance to even own some!!!!! 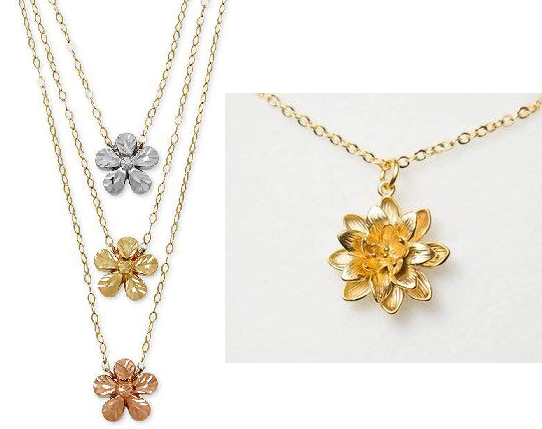 You know what they say 'April Showers bring may Flowers', how will we ever stay dry without it!!!! 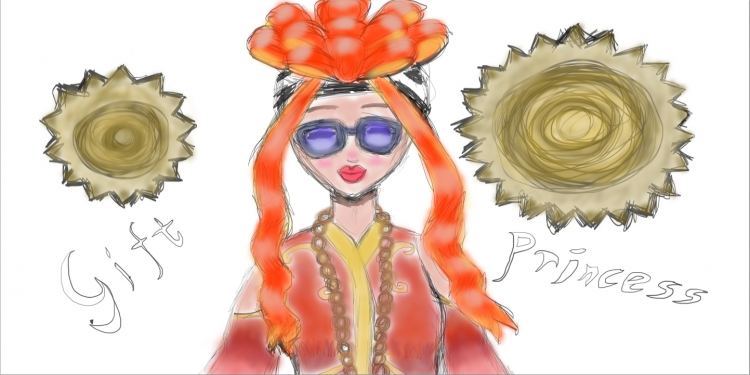 I 100% agree with @FracturedMemories on the spring fashions idea. 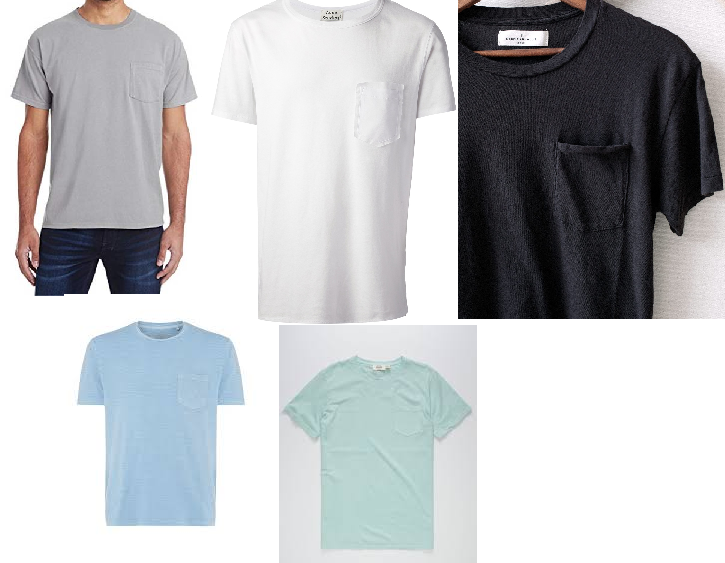 I would love to see short sleeve tshirts with pockets, maybe black/gray/white, and some pastel colors like blue/purple/yellow/green. 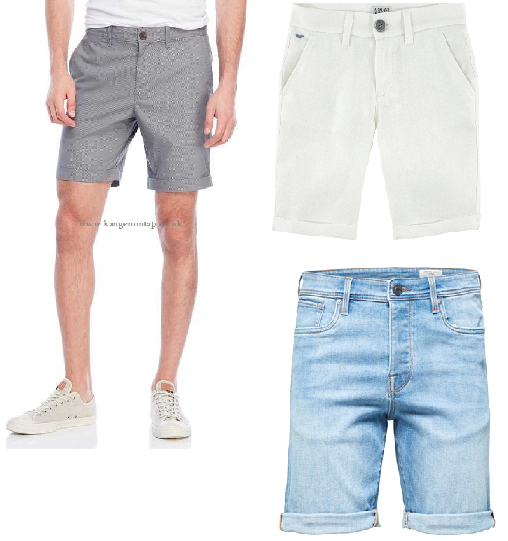 As well as the cuffed shorts, we don't have many jean-like short options in-game and would love to have a few more options!!!!!!!! 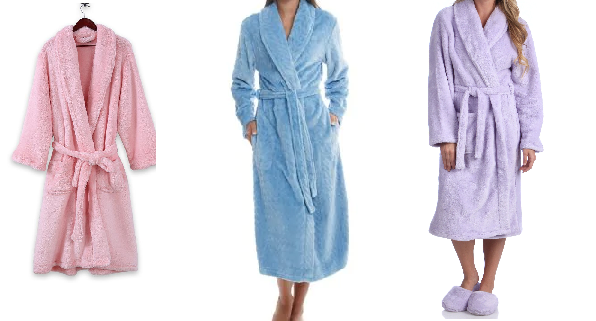 I ABSOLUTELY love the color pallet, and the long sleeves style of the easter pajamas pictured above!!!!! (comfortably fitted to the avatar, not too baggy or fitted). 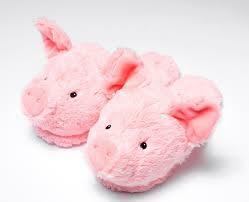 As for the piggie slippers these would be so adorable!!! I agree with the colors, Lambs last year didn't give a very Easter-y vibe (brown/black), the colors should definitely be drawn from the past years Cheep Slippers! Being someone who loves gardening as much as I love pins. 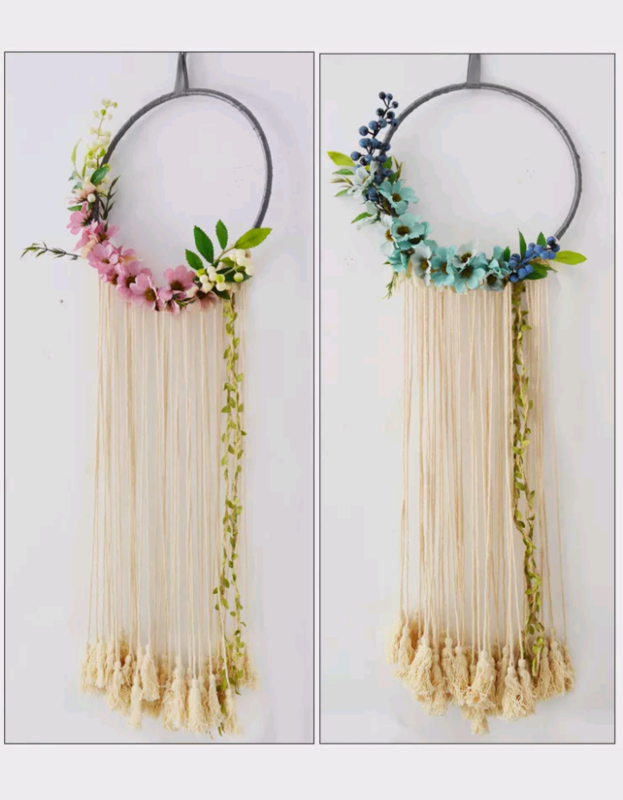 I would LOVE to see a new collectible seed that produces cute furniture and a BEAUTIFUL pin like the Hydrangea one above (those colors <3_<3)!!!! Even think about making this an annual thing PLEASE! 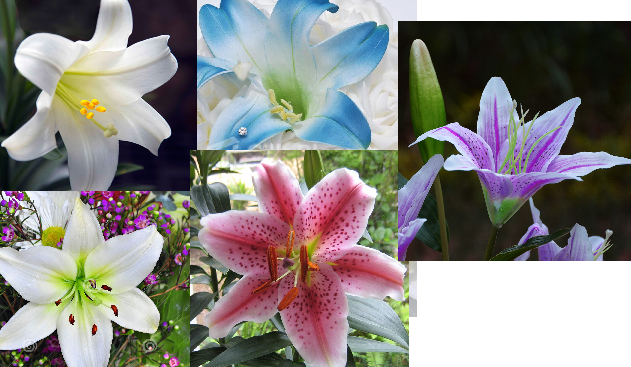 After this years purple/blue hydrangea, maybe daffodil, lily, bleeding hearts?? The options are endless!!! 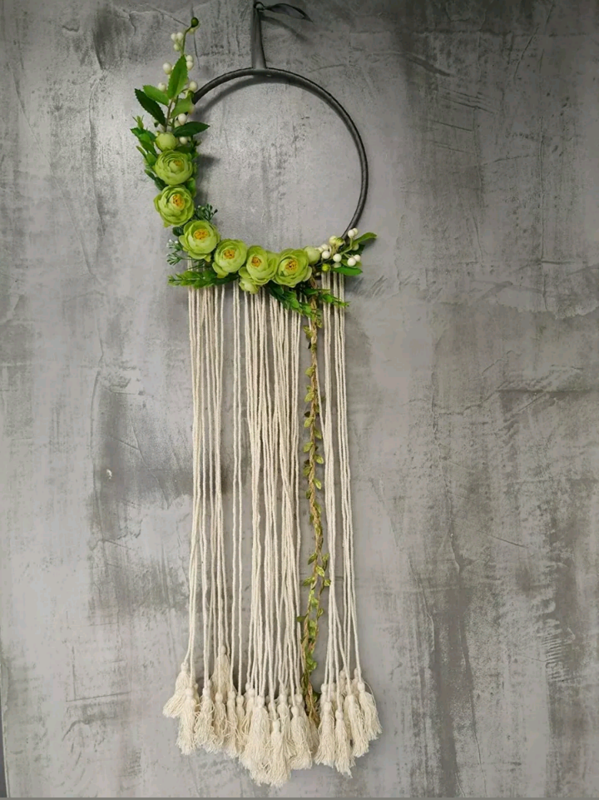 The flower medal would be a GREAT idea for this garden competition's medal. I'm also someone who participates in contests and always wear my medals to show it. 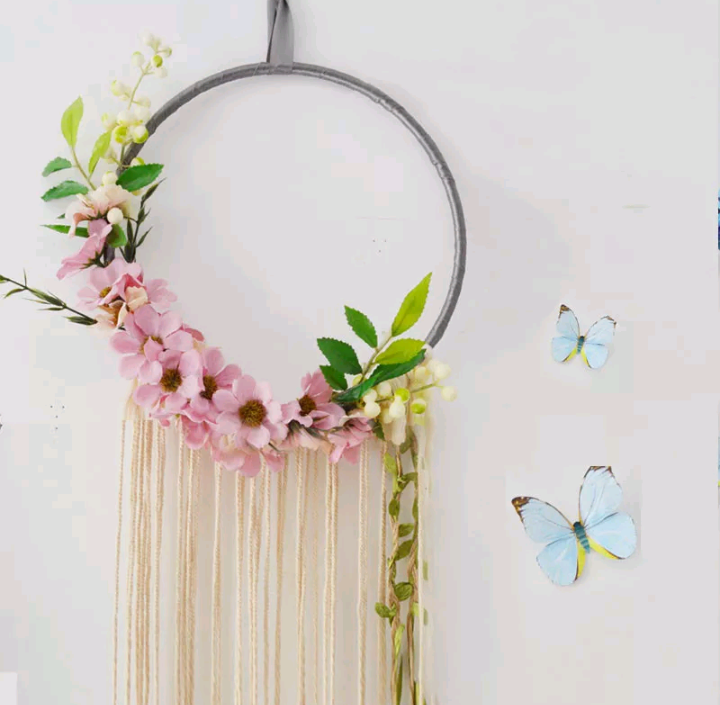 A medal that elegant and clean I would LOVE to show off and wear all year round!!! I also really love the cloud medal idea for the contest boutique. Our gardens couldn't grow without the rain of clouds!!! 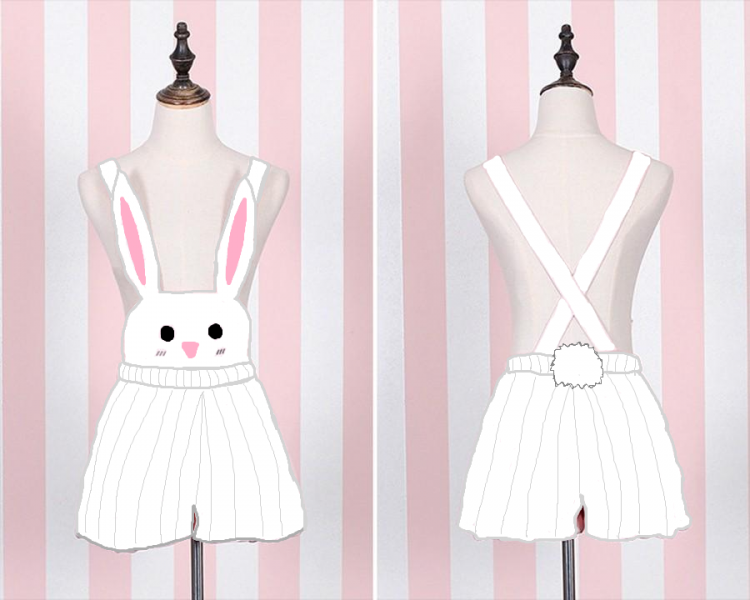 This might sound silly, but I would love for a special pair of white/pink overalls with bunny ears as substitutes for the straps and the option for a skirt with thrills on it and a little pocket in the shape of a bunny's nose with a tail attached to the skirt, or maybe just a pair of long white socks with the ends having bunny ears on them with a small face on the socks. I also imagined a pair of ladybug overalls with a skirt in the shape of the ladybug's wings with a sold black skirt layer underneath it. 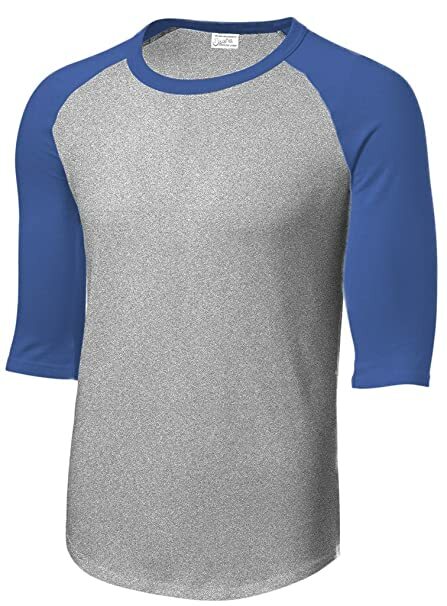 The top would be red with black sports and the pocket could be in the shape of a ladybug. 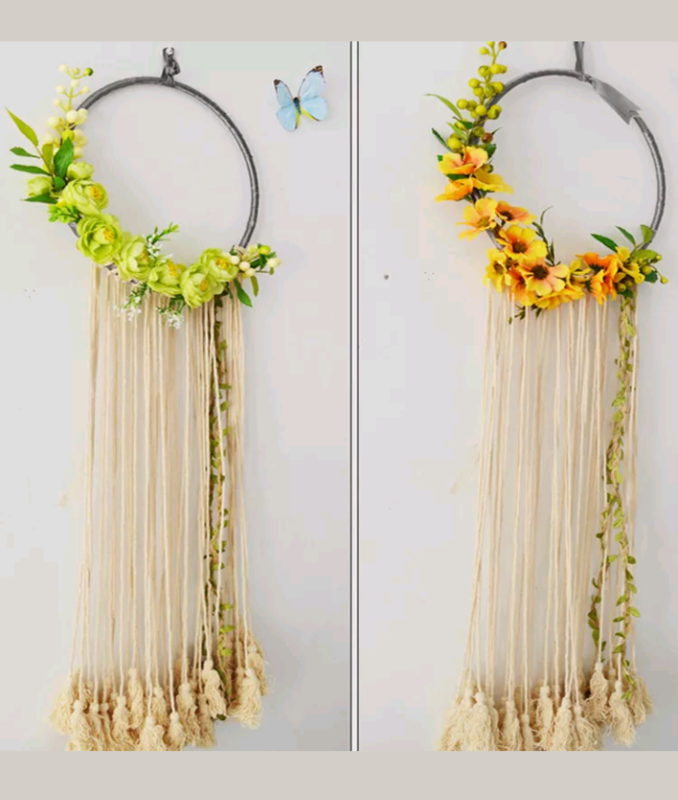 Also the ladybug one could come with sandals with long straps and have a ladybug resting on a leaf on each side. Aw thanks for commenting Minters :) Can't wait! 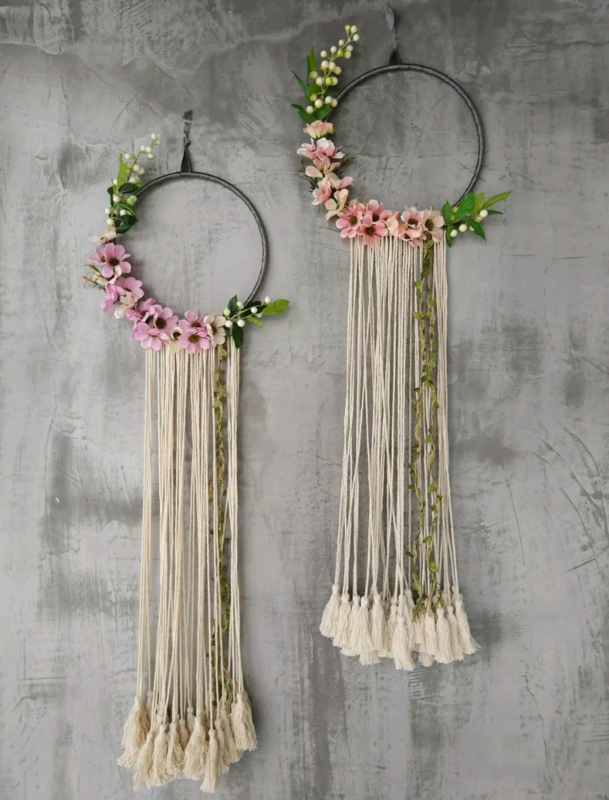 I feel like these would be cute for a HOST Room event like what we got the Easter Bunny Glasses from in the past! 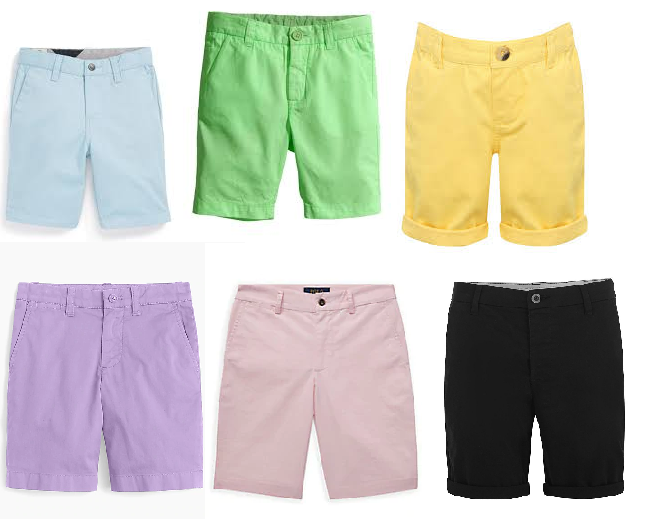 Boys Easter Ball Attire - chino-esque shorts? 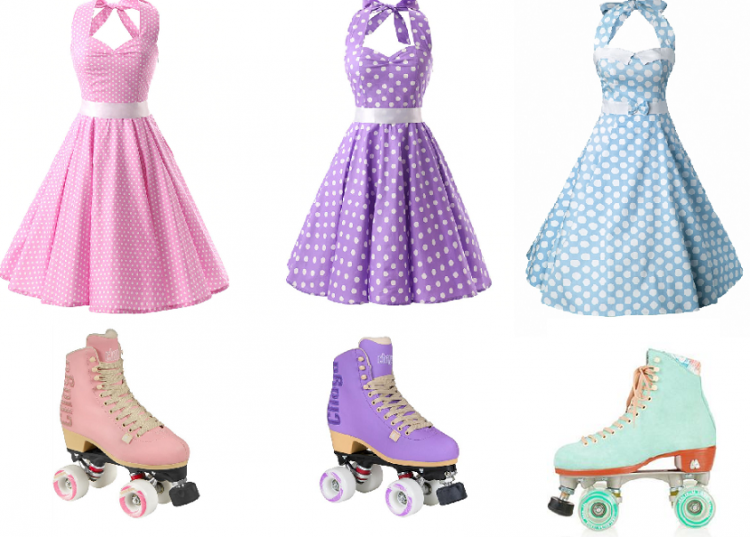 As for Spring Fashions... maybe something like these? and then like you said, the same shoes I posted for girl. thank you and I was imagining something exactly like that. 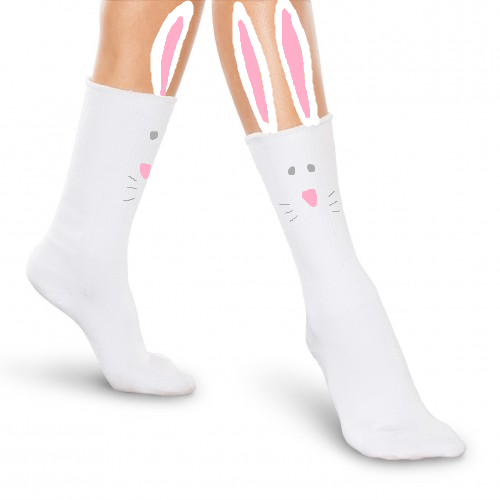 I would love it if they made them as a bonus easter gift. I brought the sheep pajamas last year. I would enjoy any host event that gave out cute clothing pieces as long as everyone got a fair chance to get into it. yup! Only not the checkered for the shirts since we have something like that already; just plain. Other than that, the rest is perfect ! Ah okay my bad, I read "plain" as "plaid" and thought you meant the same as the dress pattern. Plain ones are even better! I feel like sometimes, the boys ball attire is kind of extra. It would be nice to dial it back! Update! 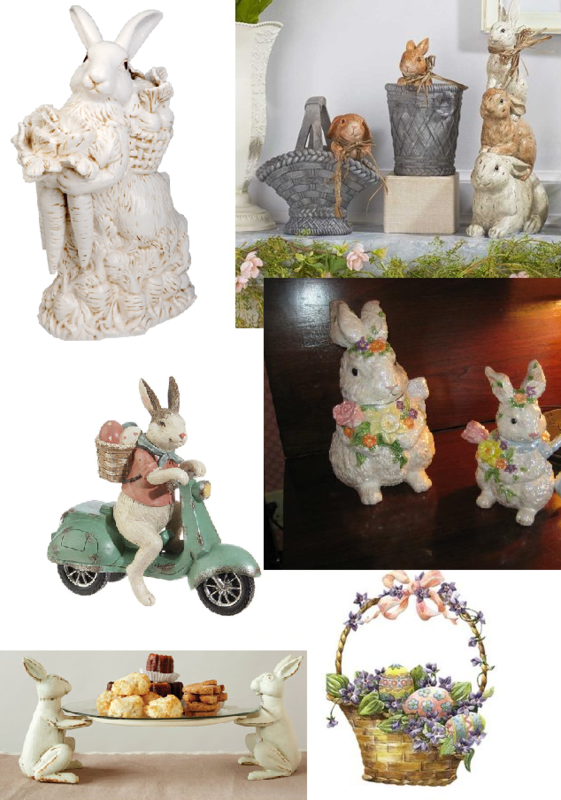 Two new sections added to the main body of the thread: Easter Antiques & Anniversary! Retro Age is easily my favourite age on VFK. 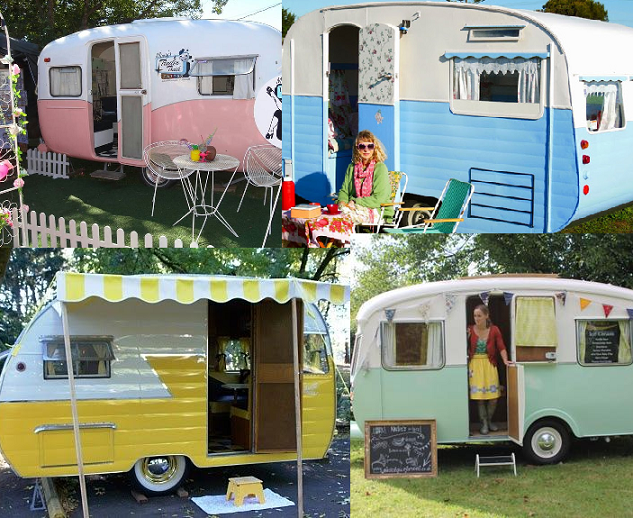 I think it is sooo well done, so this Anniversary I would LOVE to see a retro theme! 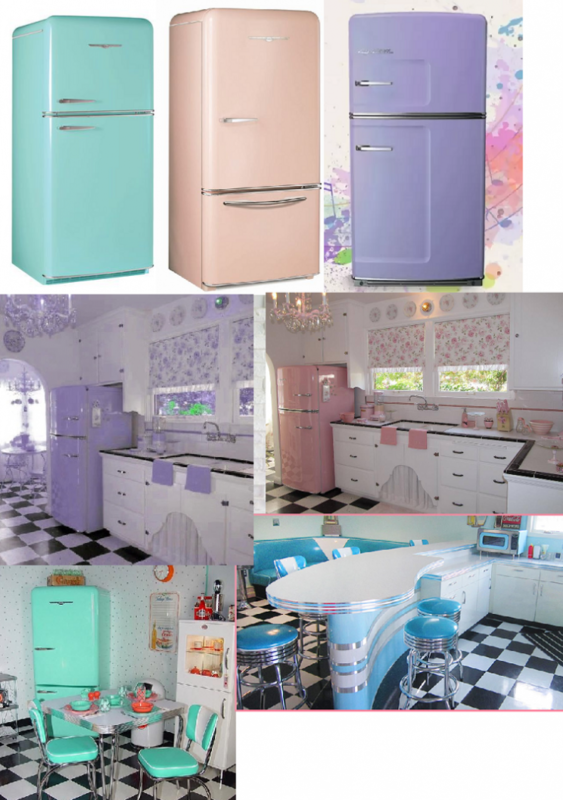 The pastel and vibrant colours are perfect for the time of year too. 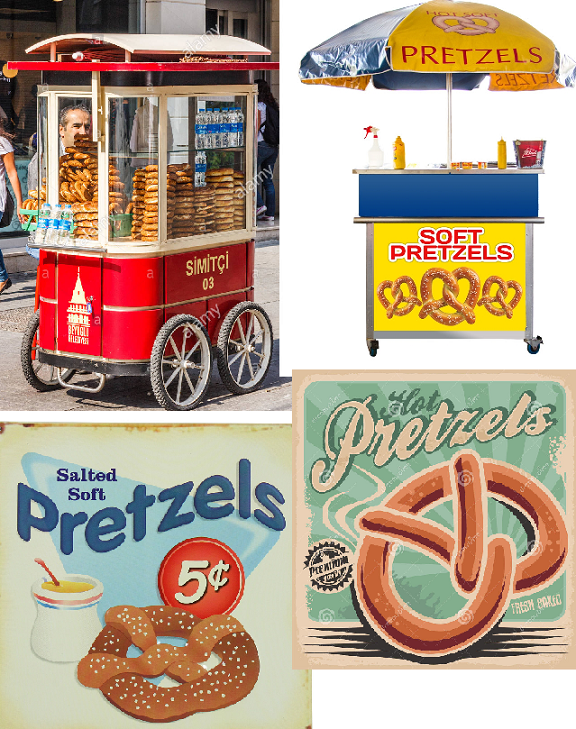 Retro kitchens, retro cars, retro posters, diners, food carts, etc. I just want a retro month after seeing all of these images or another go at the retro membership. I also think it would be great if they updated pink couch with some new furniture. 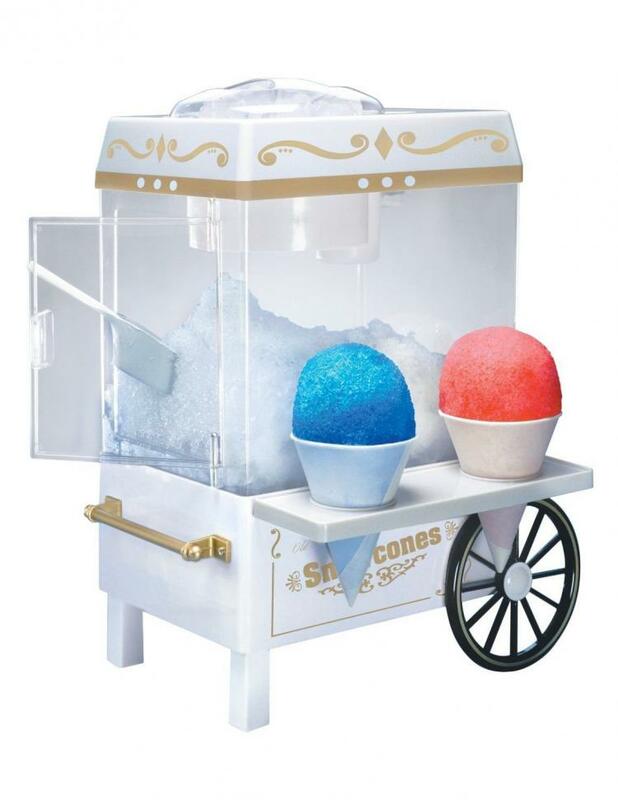 what about a snow cone cart that you can get like a blue snow cone, red snow cone, orange, green(lime or apple), rainbow and grape snow cone for this year antiques and an funnel cake stand where u can get funnel cakes? 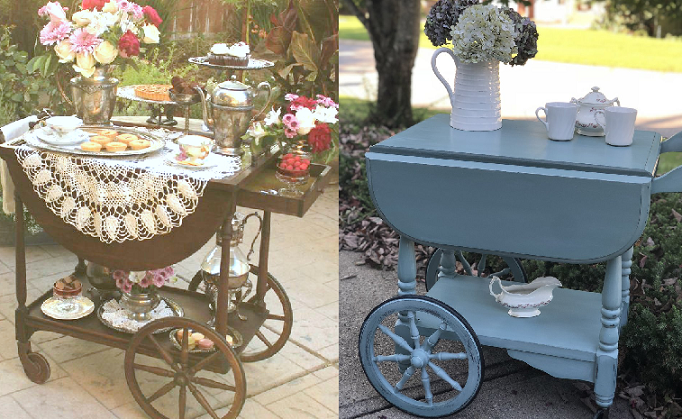 What about a candy apple stand? I feel like it could work either way. 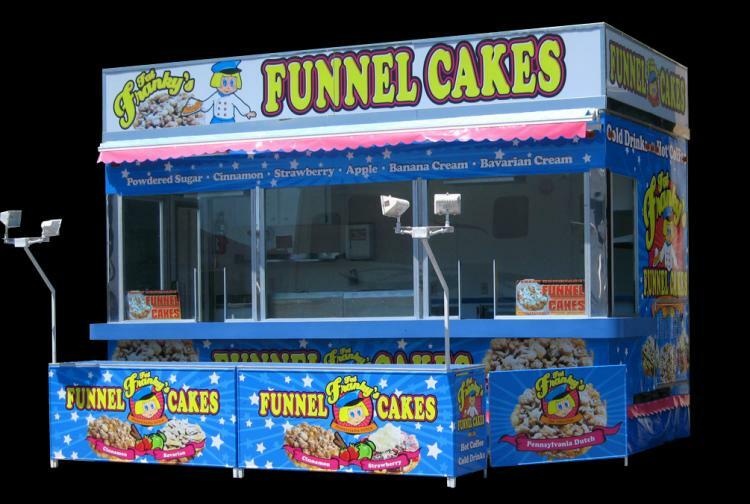 I just enjoy food stands. 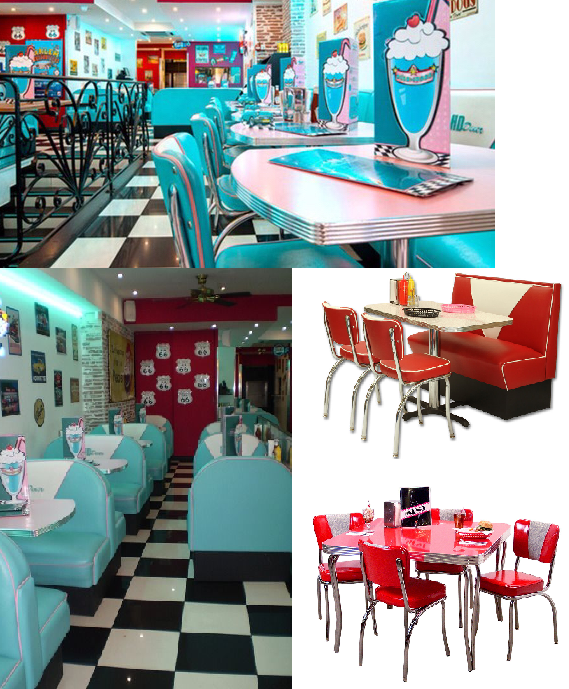 i really love the idea of a retro membership idea, love the furniture, milkshakes, love the waitress and waiter clothing idea, love the retro clothing ideas, and i love the scooters ideas!! 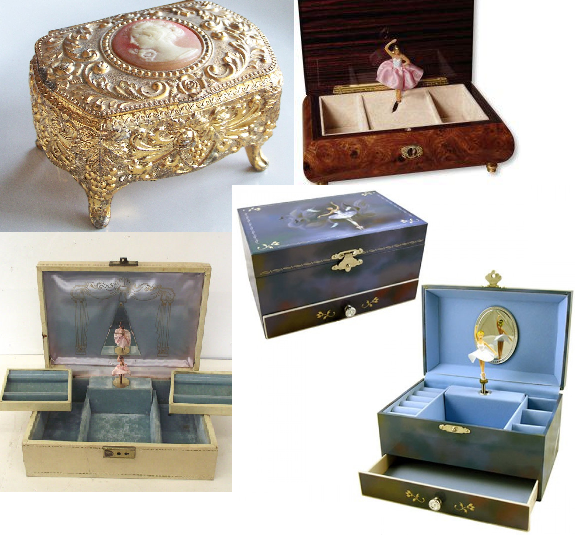 log on every day to feed their finned friends! I really like the tye dye idea! It would be nice to put those blank white shirts in Merlin’s back to use! 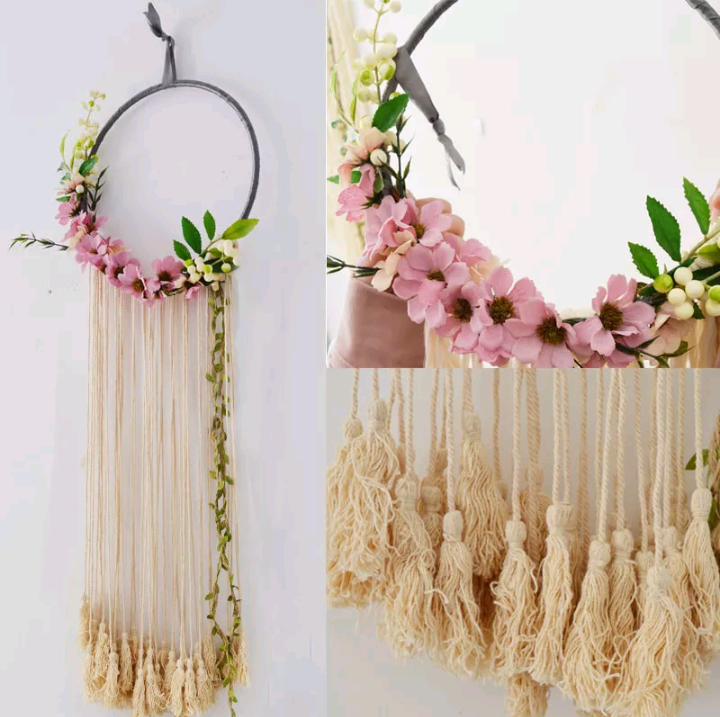 Maybe a summer thing? 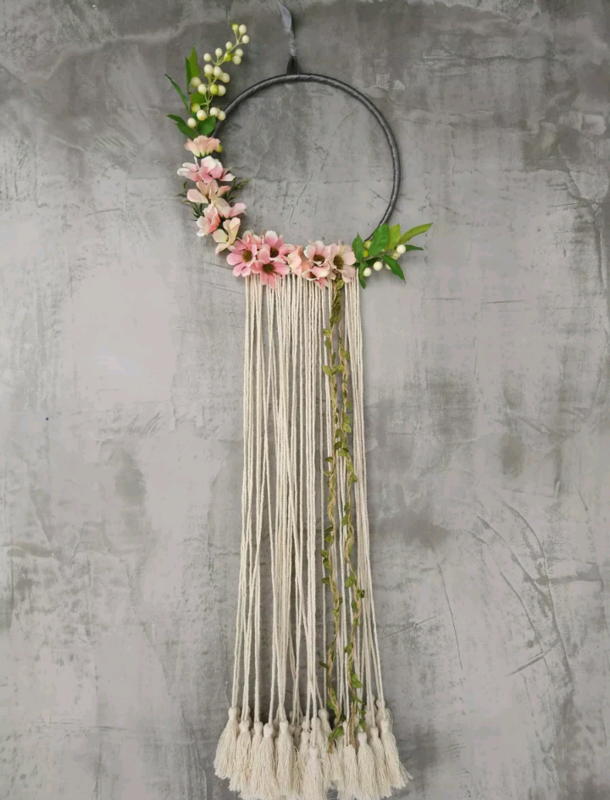 I saw this whilst online shopping! 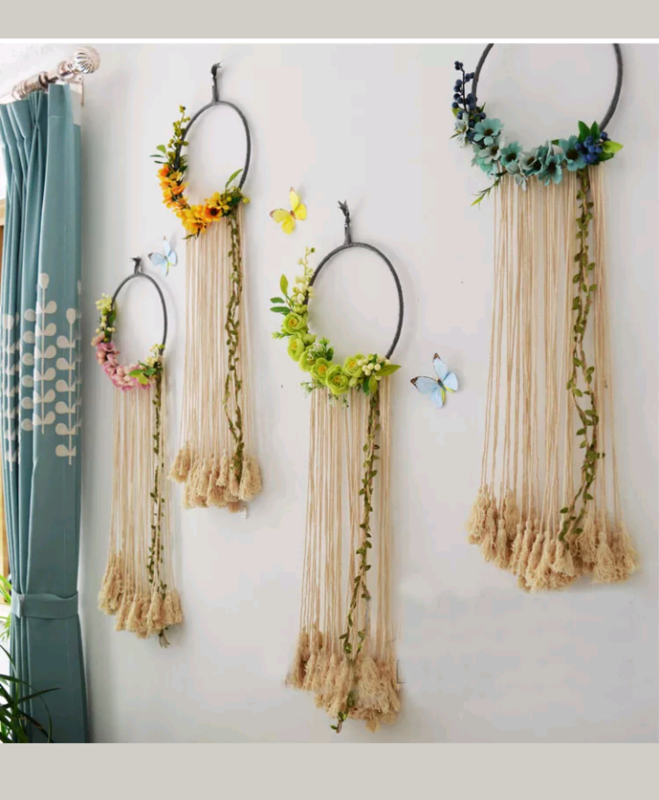 They're dream catchers in a spring boho kind of way! Interesting colour choice on the new Cheep Hat.. was kinda hoping for more pastel colours like baby blue/baby pink/yellow/lavender, but hopefully we see more of those in upcoming Easter releases this year! Is this super new? Where did you see it? :O Wait, Easter starts now? Woot! I'm loving the Bunny Pin Hunt pins this year! If it's not too late I'd like to request a pin of a butterfly that is lavender in colour, sitting on maybe some lilac flowers (like the gif), lavender flowers, or hydrangeas. :) Happy Spring!